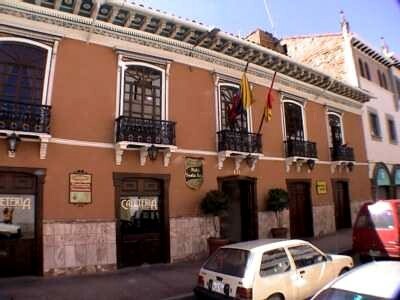 Boutique Hotel Santa Lucia is located in the heart of Cuenca's colonial center, just a few short steps from the main plaza. This beautiful three star restored republican house built in 1859 offers a very classy colonial atmosphere with lovely decorations. It features 20 rooms with private bathroom, hot water, cable television, minibar and security box. Amenities include parking lot, cafeteria, open-air Spanish-style central patio and tea room.